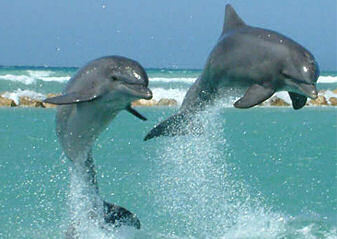 The "Ultimate" Dolphin Swim begins directly from your Negril resort. Board your transport for a scenic ride to the village of Lucea. Begin with an interesting and informative presentation, before your personal trainer takes you for an unforgettable 30-minute swim with two playful, friendly dolphins. 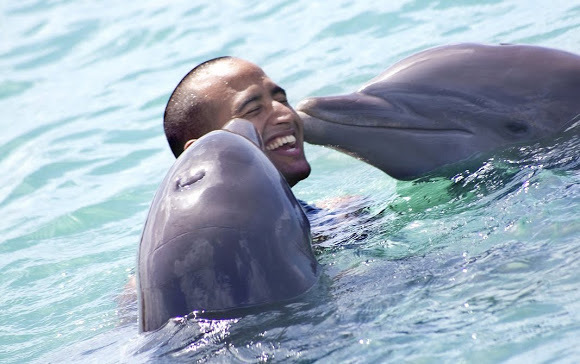 Stroke their smooth skin, get kissed and even get a foot push or a dorsal pull around the cove, while witnessing it's immense intelligence and skill in this exciting dolphin swim program. 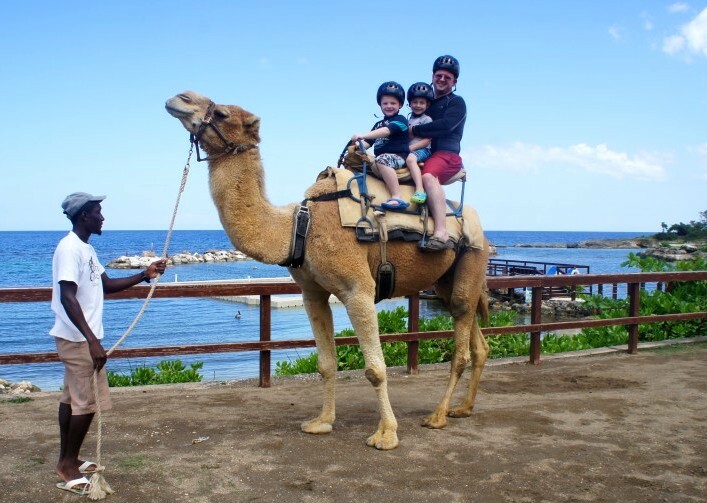 After your ultimate dolphin swim experience, explore the grounds where you can hold, pet and interact with stingrays, watch the shark show, meet the camel or shop for souvenirs. For the Ultimate Dolphin swim adventure, we remind you to bring water shoes, camera, suntan lotion and money for shopping & tips. This is by far the best experience of my trip. 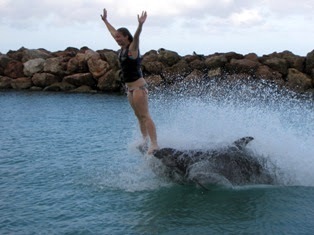 Swimming with the dolphins was so much fun. The guides were very nice and even gave us extra time. Our driver was professional and very helpful.